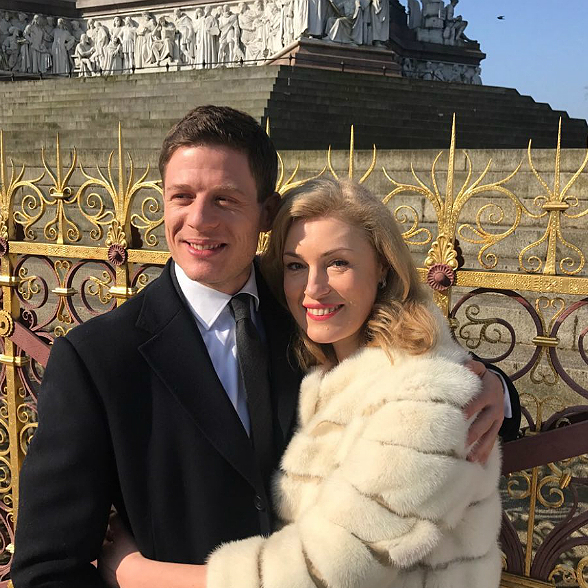 Fight on the set and wager on James Norton's house: Behind-the-Scenes Secrets of "McMafia"
Yesterday Mariya Shukshina was a guest of the Ivan Urgant's show - "Evening Urgant". She starred in the English-American TV series about the Russian mafia "McMafia". Ivan and Maria told how she managed to get a starring role in a very promising project of BBC. Maria told about incidents occurred during the shooting and that made her accept the offer. Aleksey Serebryakov and I play the parents of the main character - James Norton. Russian audience loves him for his role as Andrei Bolkonsky in the recent "War and Peace" TV series. 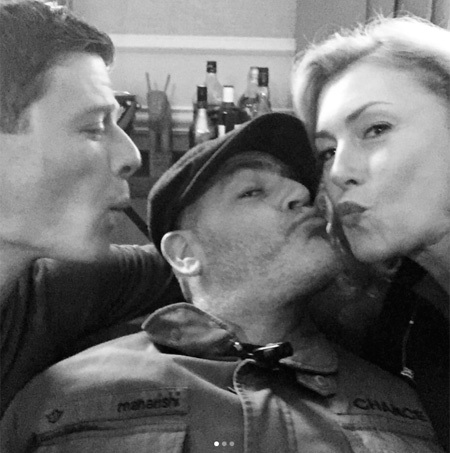 So Bolkonsky is our son. We're playing Russian couple that has been living in London for 15 years. I have all the dialogues in English and Lesha does not know English, so he said, "I'm Russian, I speak Russian." If the story was about the Russian pagans, I would not shoot, I can honestly say. I was impressed with the story and the script - with its absolute humanity, truthfulness and drama".. Absolutely normal story - not that bad Russian, and the English are good, no. James plays Russian too". Probably, I've blown them away. I do not know. I graduated from Moscow State Linguistic University, the faculty of foreign languages, and they do not know that I have no acting education .. Actually my screen son looks older than me, I have no acting education - whom they took .. This is horror! 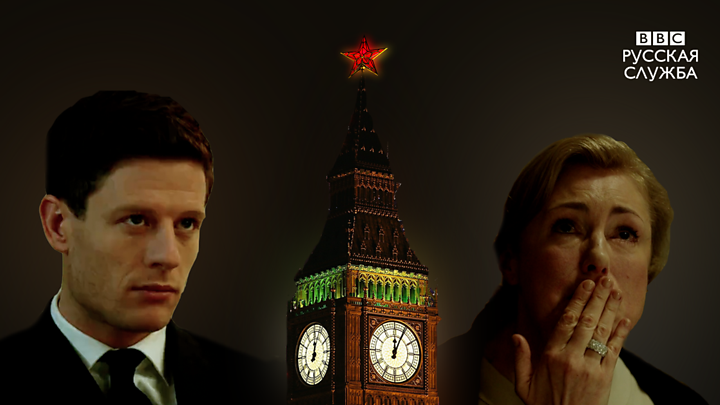 Note that "McMafia" is based on a well-known novel by British journalist Misha Glenny "McMafia": journey to the international criminal world." The game's story - living in London Russian family involved in the criminal activities of international scale in various parts of the world. The sphere of mafia's interests include money laundering, cyber crime, trafficking in the black market, drug trafficking, and more. 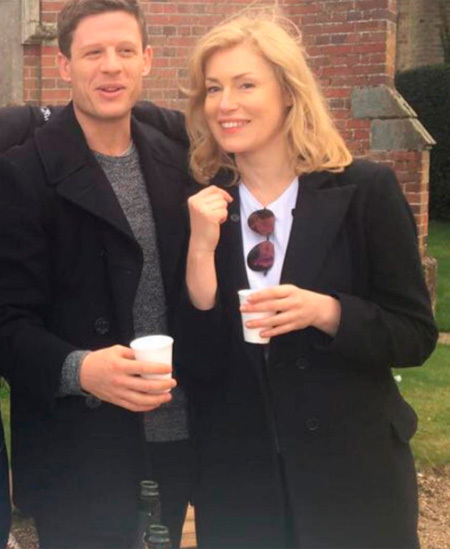 James Norton plays in the film Russian mafia son Alex Godman, who grew up in London. He wants to get rid of the echo of the dark past of his parents and is trying to create a legal business. 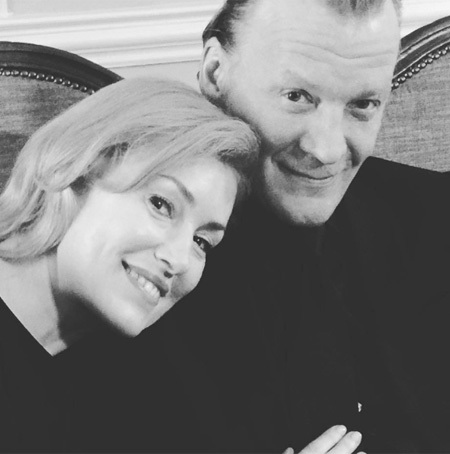 Mariya Shukshina plays the role of his mother, Oksana and Aleksey Serebryakov plays Alex's father - Dimitry.